The mobile tool Perfection: the Adventure was rewarded by the Applied Arts magazine in the Community section. This gamification project was acknowledged for its creative design and innovative UX/UI interface. CDC is proud to have designed and developped this mobile app for the use of Perfection, leader in fundraising campaigns. 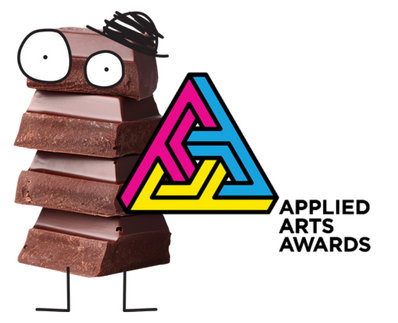 Every year, the Applied Arts Awards are the only competition in Canada that recognizes the creative work of professionals across the visual communications sector (photography, illustration, community, student, design).